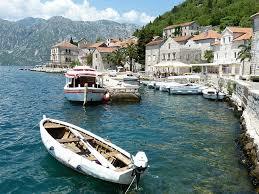 Cheaper Podgorica Airport Car Rental - Compare reduced costs for renting an SUV, MPV or minibus in Podgorica. Good selection of car hire in Podgorica Airport in Montenegro. Great range of cars, including estate, station wagons, SUV and MPV, as well as that van that seat either 7 or 9 people. Sat Nav available as optional extra. - Unlimited mileage, breakdown recovery, insurances, excess waiver reduction are included. Free amendments to booking are allowed, with cancellations upto 48 hours before also free, then small fee. 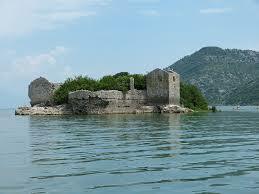 It is the capital city of Montenegro and has Podgorica International Airport. It is in the southern part of the country and home to just under two hundred thousand people. Podgorica Airport is referred to by the locals as Golubovci Airport being that the town of Golubovci is in close proximity. This international airport is located 11 km south of Podgorica and is connected by a good public transport service. Taxis are also available outside arrivals. Whilst small it does have a selection of duty free shops, newsagents, cafes and restaurants. Get cheaper Podgorica SUV, MPV autos and manuals. Good saving on hiring a vehicle in Podgorica. 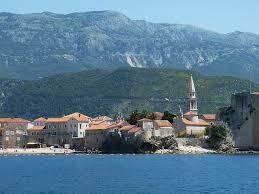 Compare prices for minivans and estates for Podgorica Airport. 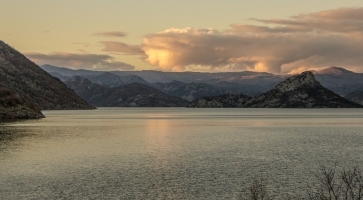 Montenegro has some stunning scenery, as seen in the recent James Bond movie, so you are not short of choice. Need to do a one way to another country or just stay in Podgorica? No worries as our system will allow both national one ways and international one ways. So if want to go from, say, Montenegro to Latvia, maybe from Podgorica to Riga, then get a quote here.